The man, the legend, Geoff Wilson. 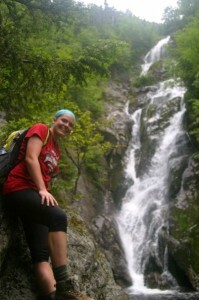 How did you originally get involved with Hubbard Brook? 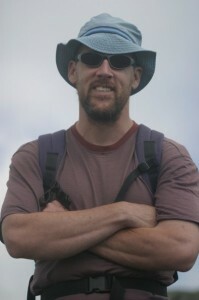 Geoff started working at Hubbard Brook as an undergraduate in 1992, working with his advisor Tim Fahey. After graduation he worked here for a couple years, and then left to work on his graduate degrees. Several diversions later, he started working as the Manager of Pleasant View in 2002. Any advice for future REU interns? And finally...what's your favorite piece of gear? He was looking for a some sort of ecological/environmental research this summer. The National Science Foundation website was reccommended to him and he started his job search. He stumbled upon the Hubbard Brook program, and applied because he wanted to gain research experience. 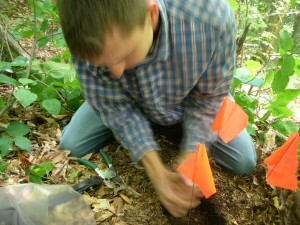 Tyler investigated the effect of forest age and stand fertility on root and leaf biomass. 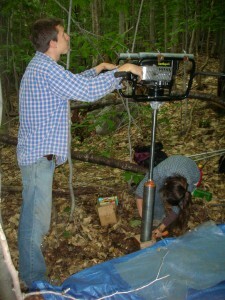 He also helped several graduate students with their research at Bartlett Experimental Forest in Bartlett, NH. Not much work has been done in this area, and little is known. Not very much is known on how the fertility of a site effects root and leaf biomass. Check out a sweet video made by REU students Cayce Salvino and Cord Dorcey!! I knew Dr. Pruyn from having classes with her and she told me she was planning on continuing/improving last year REU project. She knew I was interested in tree physiology and asked me if I would be interested in working with her. So I applied because it seemed like an interesting study and I wanted to get some more research experience. We're comparing water properties (sapflow, root conductivty, and stem relative water content)in Yellow birch across 3 elevations on the Mt. Kineo trail. Yellow birch have been declining most likely because of thaw-freeze events. We're looking at water availability and determing if it plays a role in their distribution. The increment corer, used to take core samples from trees. 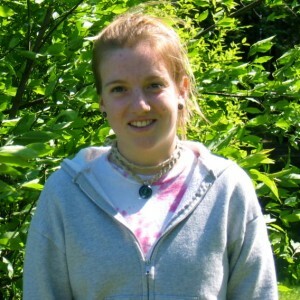 She wanted to gain insight into the world of natural resources research, and Hubbard Brook is a Long-Term Ecological Research site which she found interesting. She wanted to participate in this kind of research program, because it's a valuable opportunity to be a part of a renowned research team. More specifically, investigating near-stream soil development, and trying to characterize the riperian zone in Watershed 3 at Hubbard Brook. Simply, she is trying to define what soils near streams are like. Riparian zones serve important functions in watersheds because they are the "final frontier" before the water reaches the stream. Little is known about them at the moment, and more so about riparian zones in the Northern Hardwood forests. "Her sharp-shooter", aka. her shovel. He wanted the opportunity to travel, and to explore future career options. 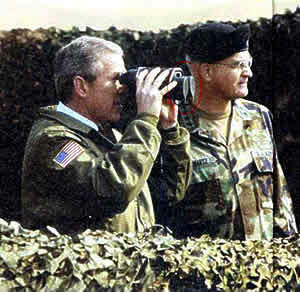 He hadn't had a chance to conduct research before, and wanted to get experience before making any career choices. 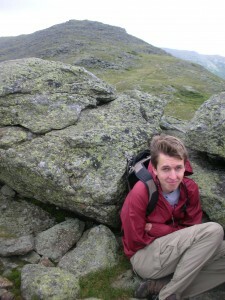 He contacted his research mentor, applied to Hubbard Brook, was accepted, and here he is! Reconstructing a Terrestrial Food Web, using Carbon and Nitrogen Stable Isotopes. So essentially, figuring out who eats who eats who in the Northeast, and patterns between trophic levels (producer, herbivore, carnivore, etc). Investigating food webs is important for understanding how energy flows through ecosystems. This information can help us understand ecosystems better, and help us preserve biodiversity. 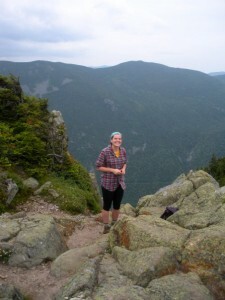 She was first introduced to Hubbard Brook through her husband, who conducts biogeochemistry research here. She didn't realize how involved she could be with the organization, until she heard about an opening for a director of education. She applied and was accepted, and started working in 2007. Having close connections to the scientists working here, and the ability to have discussions and ask them questions. 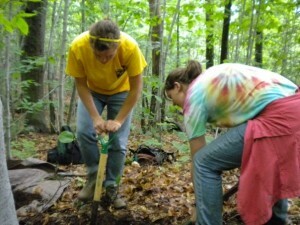 The Hubbard Brook REU was included in both the Plymouth Record Enterprise, and the Littleton Courier! The papers are not available online, but check out the newstands if you're in the area!